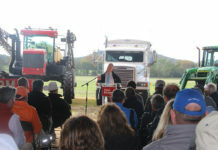 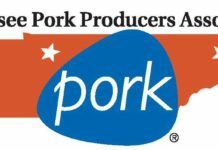 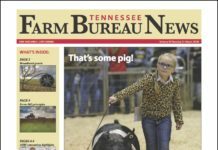 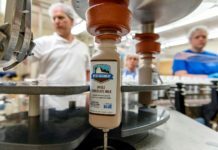 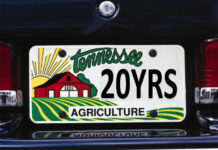 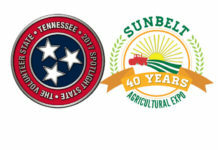 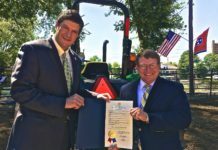 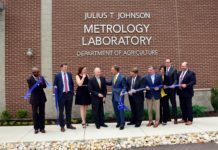 Tennessee is in the spotlight for 2017 — as the Spotlight State — at the 40th annual Sunbelt Agricultural Expo in Moultrie, Georgia. 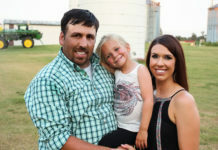 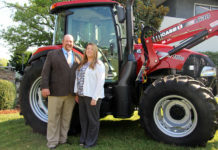 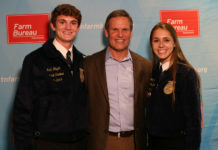 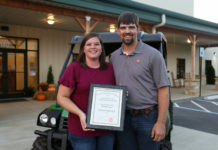 Overton County young farmers Joseph and Rebecca Smith were named Tennessee Farm Bureau’s Outstanding Young Farmer and Achievement Award winners. 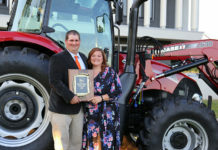 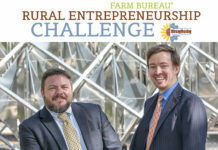 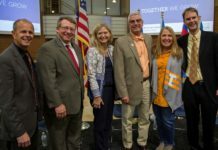 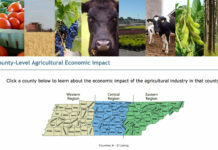 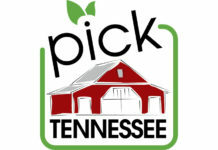 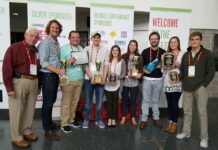 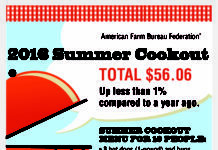 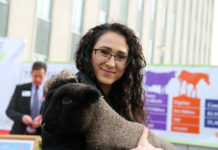 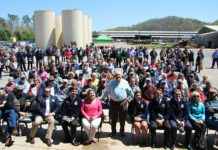 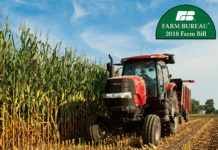 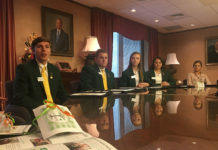 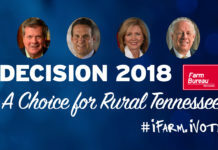 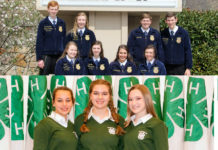 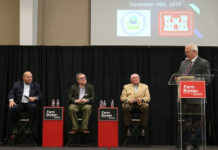 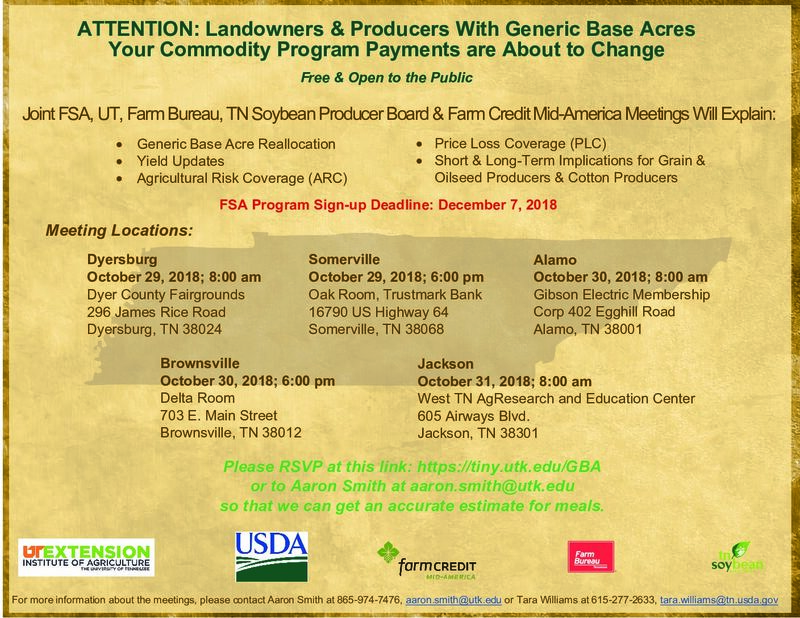 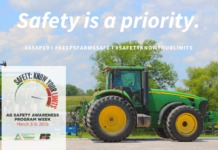 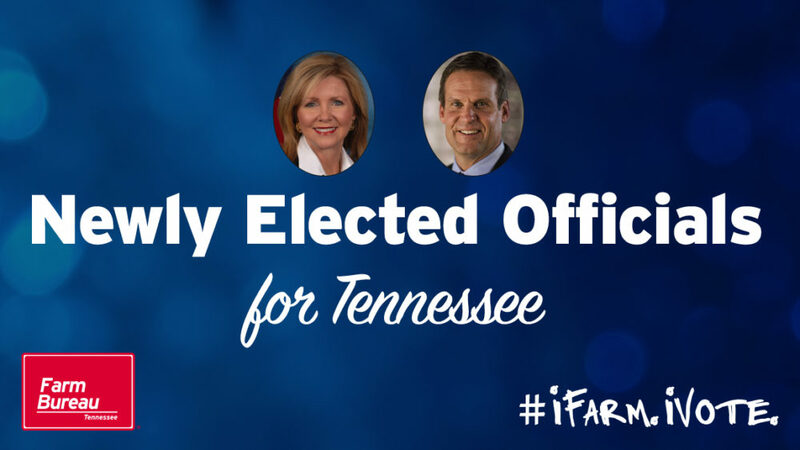 The results were announced during the Tennessee Young Farmer Summer Conference held at the headquarter offices of the Tennessee Farm Bureau in Columbia, Tenn. 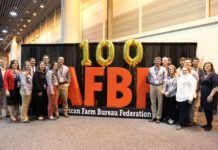 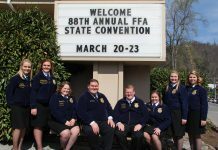 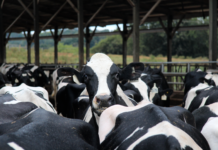 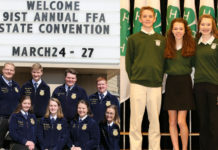 The young dairy farmers from the Greenfield community competed against 12 other county contestants across the state to be named the state winner and have the opportunity to compete for national honors in January. 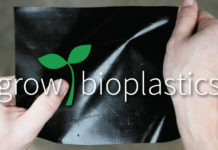 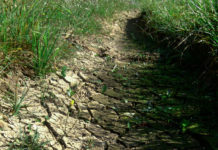 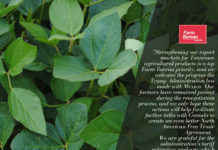 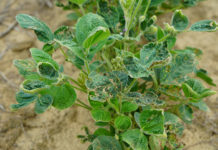 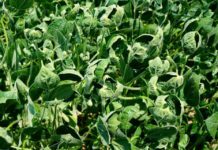 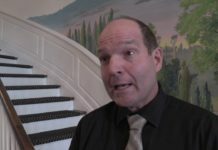 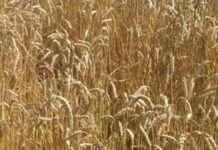 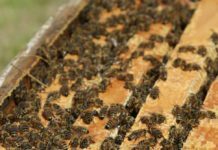 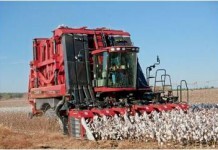 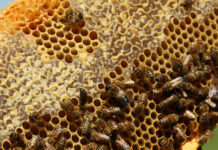 The Tennessee Department of Agriculture (TDA) is taking measures to mitigate the risk of drift of herbicides containing dicamba. 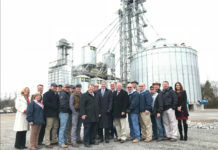 Before a meeting of the Governor’s Rural Development Task Force at H&R Agri-Power, Tennessee Gov. 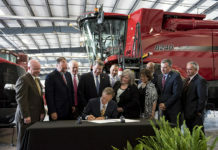 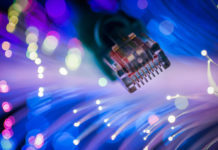 Bill Haslam held a ceremonial signing of the Tennessee Broadband Accessibility Act, the governor’s legislation to increase broadband access to Tennessee’s unserved citizens. 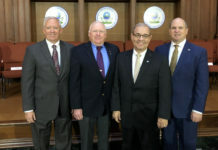 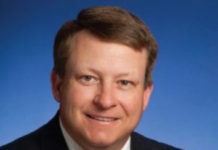 Wilson County native Keith Harrison will take on the role of Assistant Commissioner for the Consumer and Industry Services division at the Tennessee Department of Agriculture. 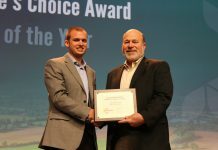 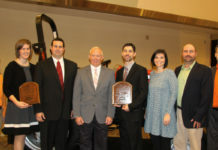 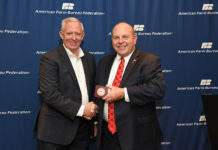 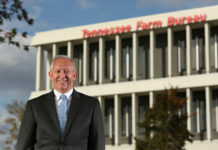 Belvidere’s Mike Robinson receives honor of being named the Tennessee Farmer of the Year. 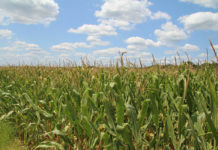 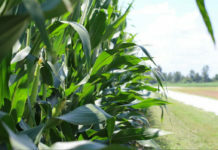 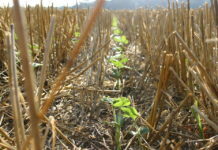 Tennessee farmers intend to plant less corn, but more soybeans this year. 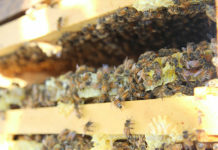 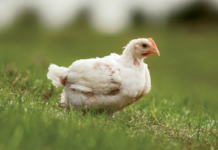 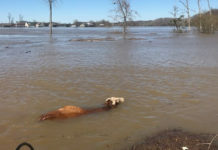 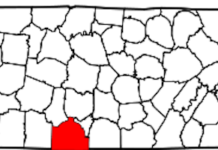 The state veterinarian confirms that a strain of highly pathogenic avian influenza (HPAI) has sickened a second commercial chicken breeder flock within the existing controlled quarantined zone in Lincoln County, Tenn.
"Keep them home to keep them healthy." 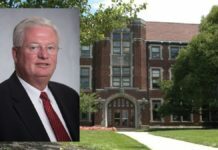 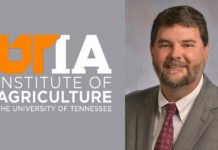 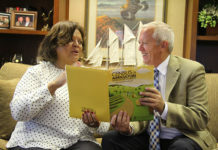 The UT Institute of Agriculture has a new chancellor after a called Board of Trustees meeting Thursday afternoon. 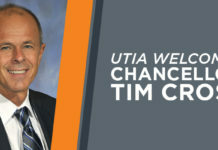 Trustees approved President Joe DiPietro’s recommendation that Tim Cross be appointed the next UT Institute of Agriculture chancellor. 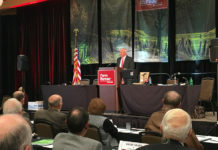 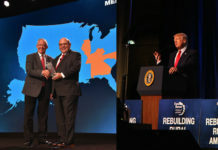 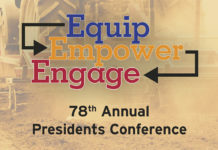 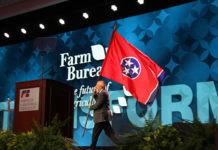 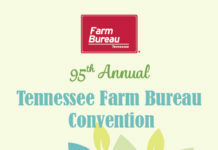 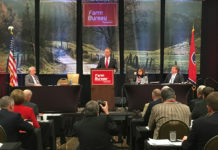 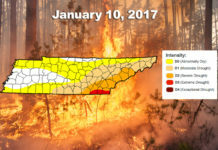 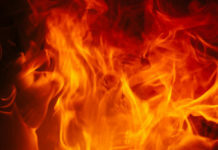 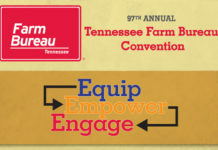 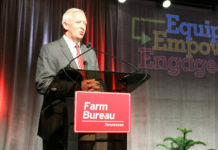 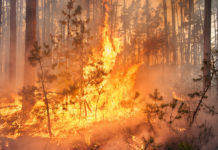 During the Tennessee Farm Bureau’s 95th annual convention in Franklin, Tenn., Governor Bill Haslam spoke to delegates, who represent agriculture and farmers across the state, at the business session addressing the recent wildfires, tornadoes and the outpouring of support by Tennesseans responding to help those affected by these disasters. 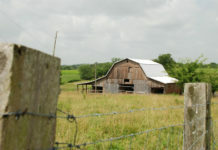 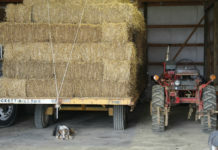 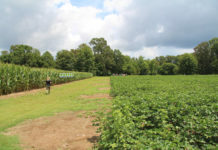 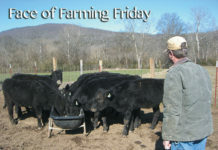 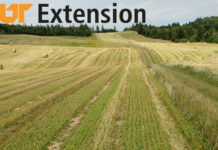 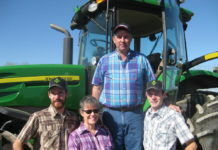 On Fiery Gizzard Road near South Pittsburg, Tenn., James Haskew has built a successful farm where he grows corn, wheat, soybeans, hay and haylage. 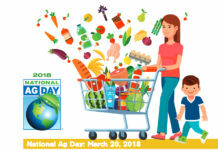 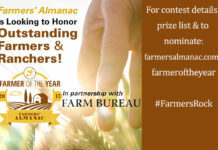 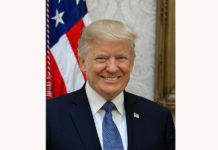 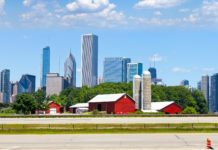 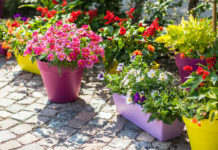 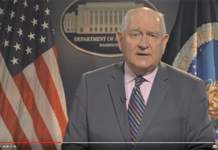 Monsanto Company once again wants to recognize these inspiring women, and today announced it has officially opened up nominations for its 2016 America’s Farmers Mom of the Year contest. 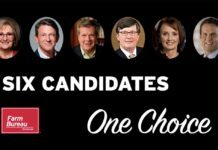 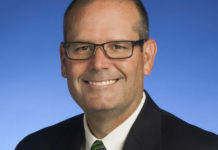 Tennessee Gov. 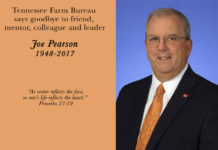 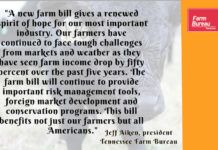 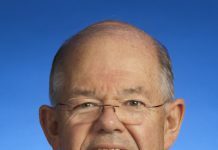 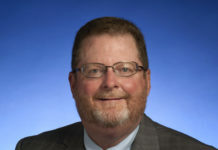 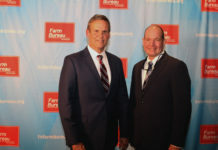 Bill Haslam today announced the appointment of Jai Templeton, a sixth generation Tennessee farmer, as commissioner of the Department of Agriculture.